Guilty as charged! 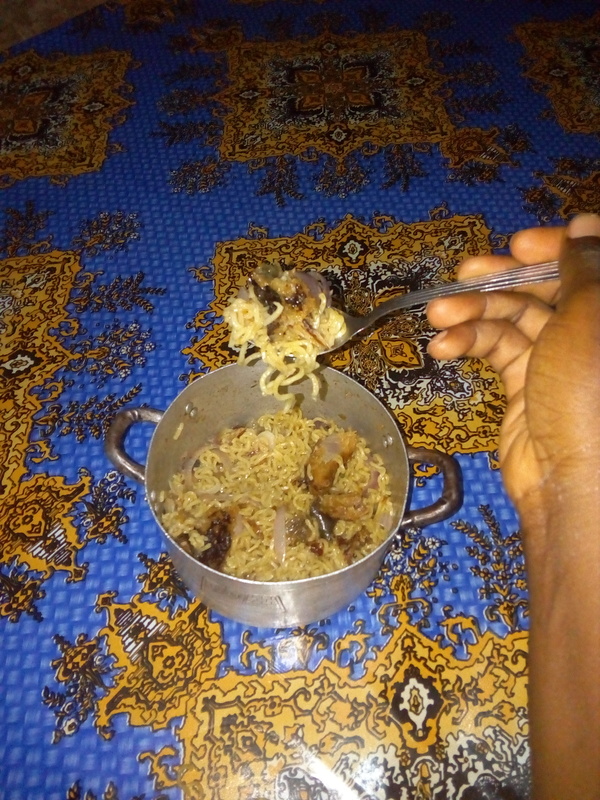 This corper right here likes eating in pots. I’ll tell you. 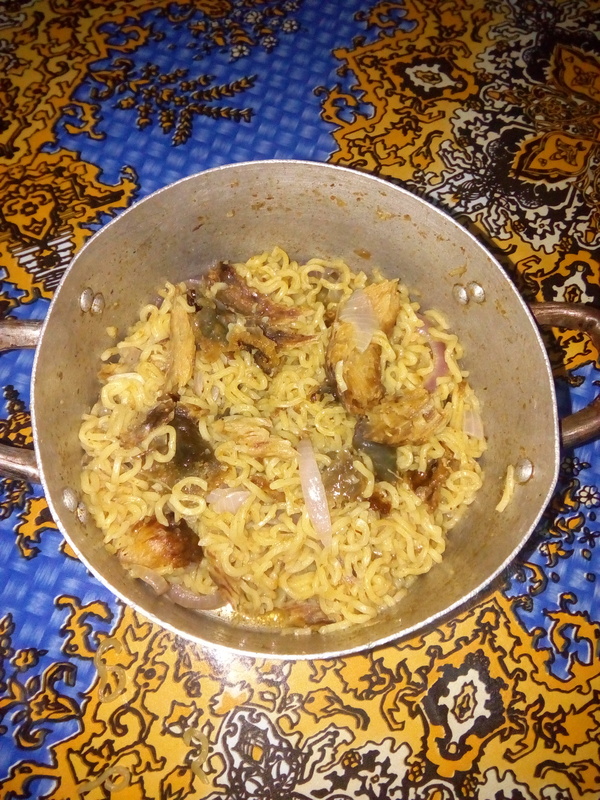 That’s indomie noodles with dried fish and, of course, onions. Don’t you wish your dinner was lit like mine? Don’t you? My PPA is Driving Me Crazy!